As well as our own publications, information on porphyrias has been published by other organisations. Climb has published leaflets on porphyria in Punjabi and Urdu. It also has available two DVDs on porphyria, which can be obtained from them (fam.svcs@climb.org.uk or 0845 241 2172). 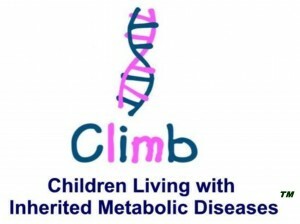 They have also published many general leaflets on metabolic disease problems. The British Association of Dermatologists has published a leaflet on EPP and one on PCT. Clinuvel have also published a leaflet on EPP.